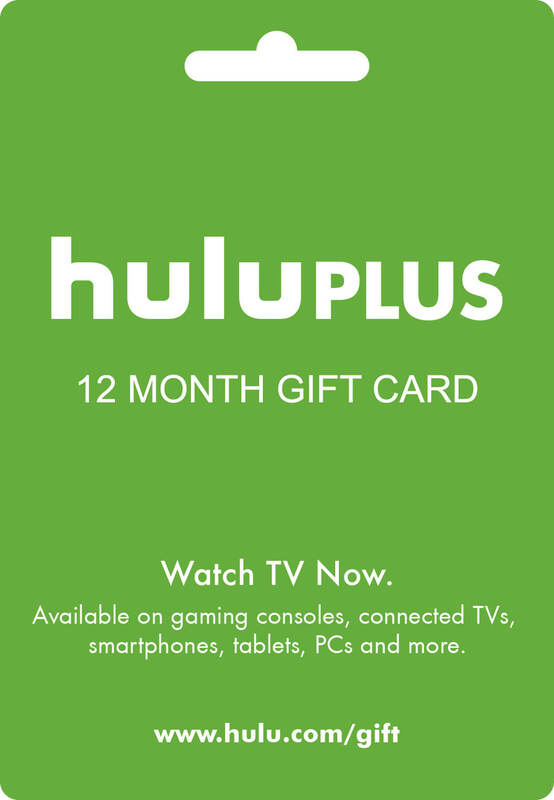 Unlimited access to the entire Hulu streaming library, plus watch your favorite live sports, news, entertainment, and more. 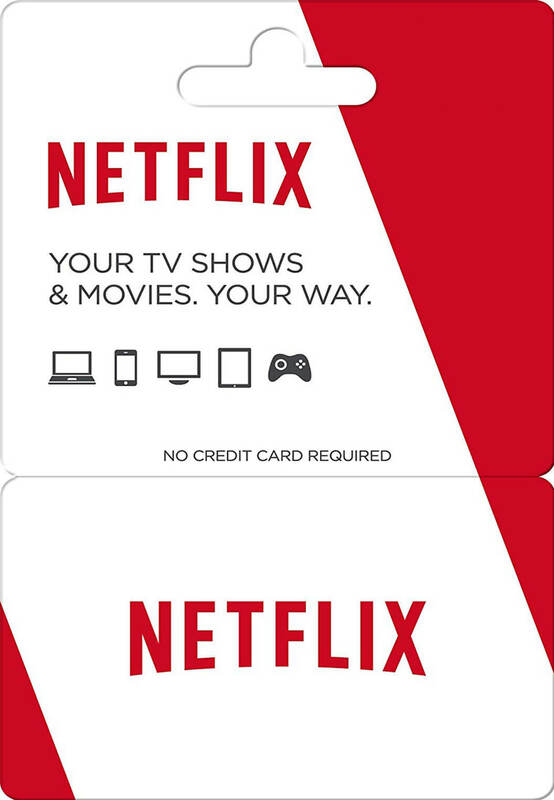 Stream TV shows and movies from Netflix on four devices at the same time and in high definition (HD) and ultra high definition (UHD) when available. This plan also lets you download titles to four phones or tablets. 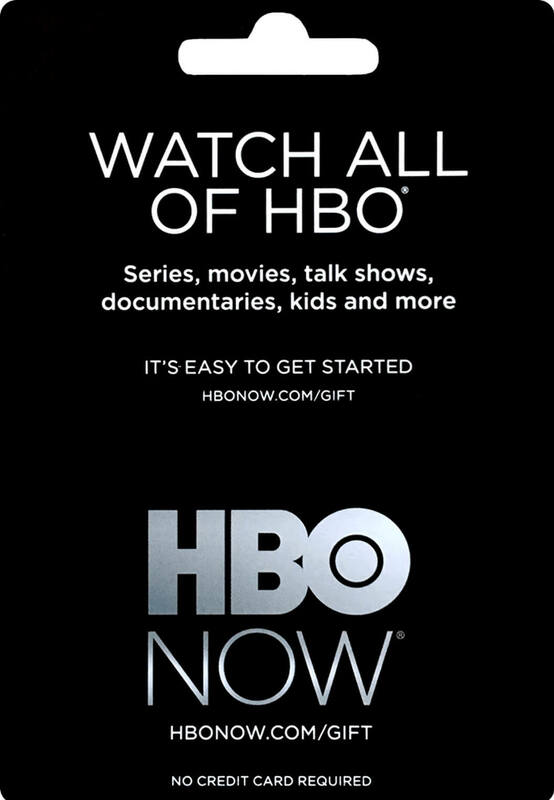 Unlimited access to the entire HBO NOW streaming library, including every episode of every series, plus new blockbuster movies every week. 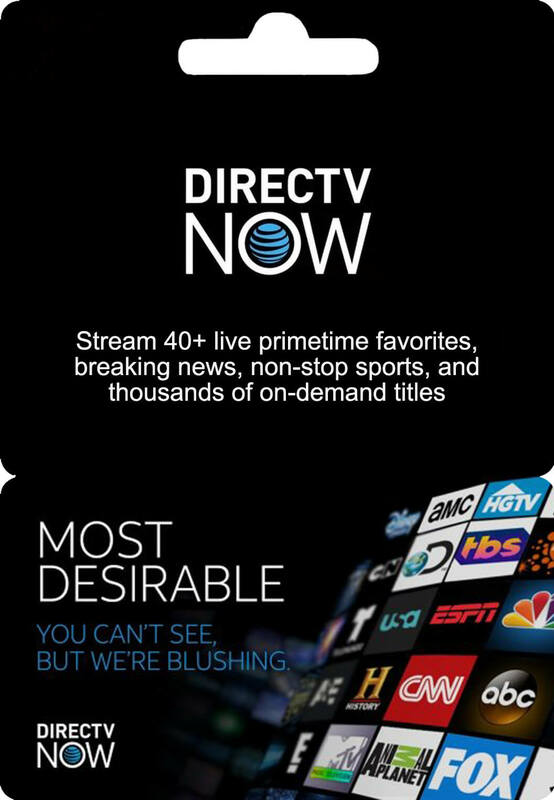 Watch from your Smart TV, Phone, Tablet or Games Console and receive unlimited access to 40+ channels, plus the DIRECTV NOW streaming library. Enjoy full seasons of exclusive series, hit movies, kids shows, and more. 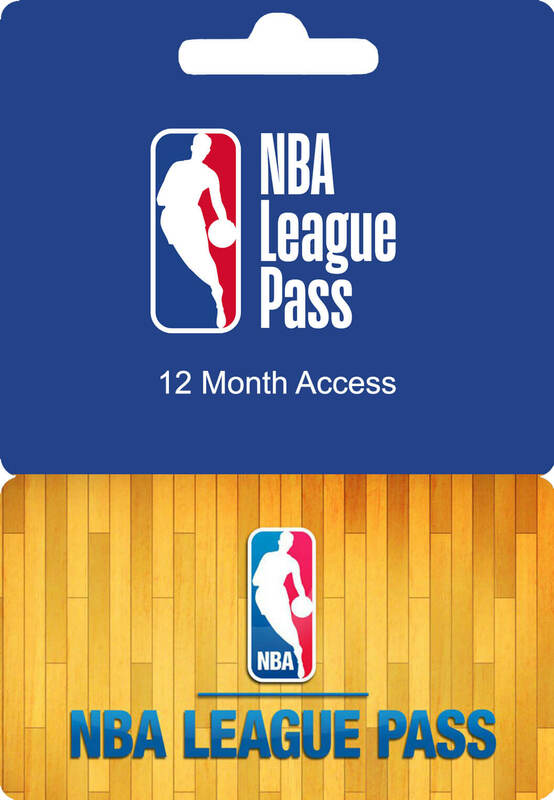 Unlimited access to the entire NBA League Pass website, including over 1,200 Regular Season Games, NBA Playoffs + Finals, Archived + Condensed Games, Mobile Enhanced View and Watch Multiple Games Simultaneously on a computer. 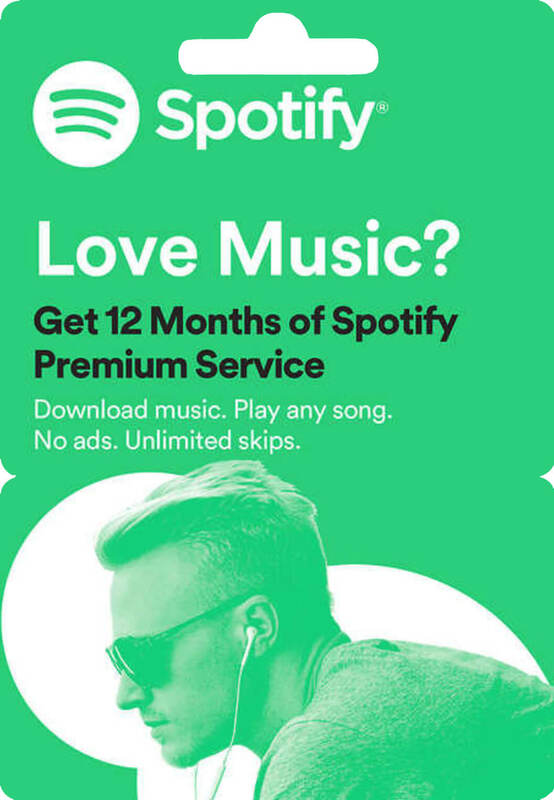 Listen from your Smart TV, Phone, Tablet or Games Console with no ads, unlimited skips, download music to your device, play any song and listen offline. Unblock Geographic Restrictions for services like Netflix, Hulu, HBO, DIRECTV, BBC iPlayer, Amazon Prime and much more. 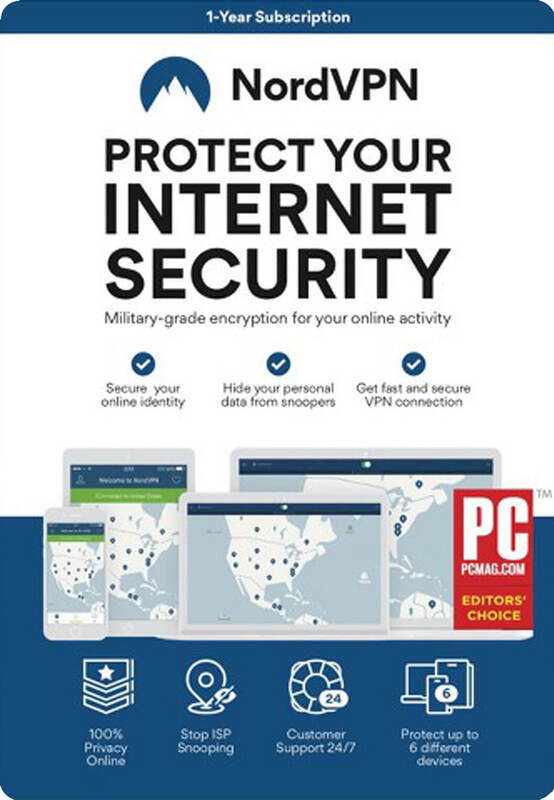 Surf the internet securely and protect your privacy.